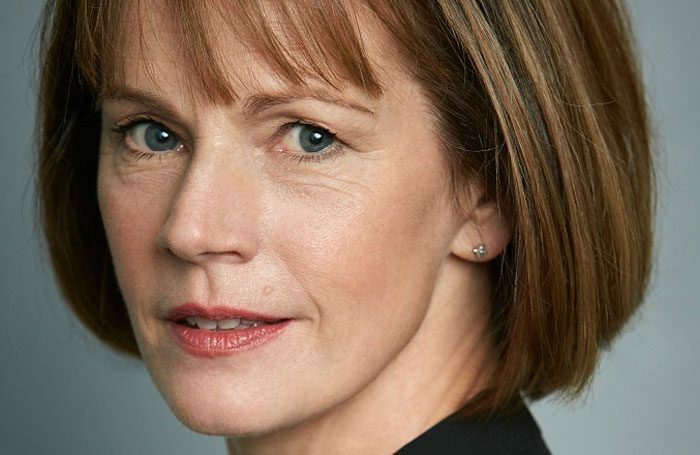 Deborah Bull, former Royal Ballet dancer and creative leader, has been made a peer for life in recognition of her work in championing the arts. Bull, who is now vice president and vice principal of King’s College London, has been appointed a non-party-political peer in the House of Lords, positions given based on an individual’s achievements and their ability to make a significant contribution to the work of the Lords. Following a career as a dancer, Bull took up a series of leadership positions over the course of a decade at the Royal Opera House. She stepped down as creative director in 2011 to join King’s College London, and was appointed vice president and vice principal earlier this year. Bull’s appointment as a life peer has been welcomed by many across the dance and arts sectors, including English National Ballet artistic director Tamara Rojo and choreographers Wayne McGregor and Matthew Bourne. Smart, positive, downright brilliant @BullDeborah made life peer! No better champion 4 arts+cult. Amazing advocate 4 engagement! Congrats! Labour MP and former shadow culture secretary Harriet Harman said Bull would be a “fantastic asset” to the House of Lords.